Virunga was the first national park on the continent of Africa. 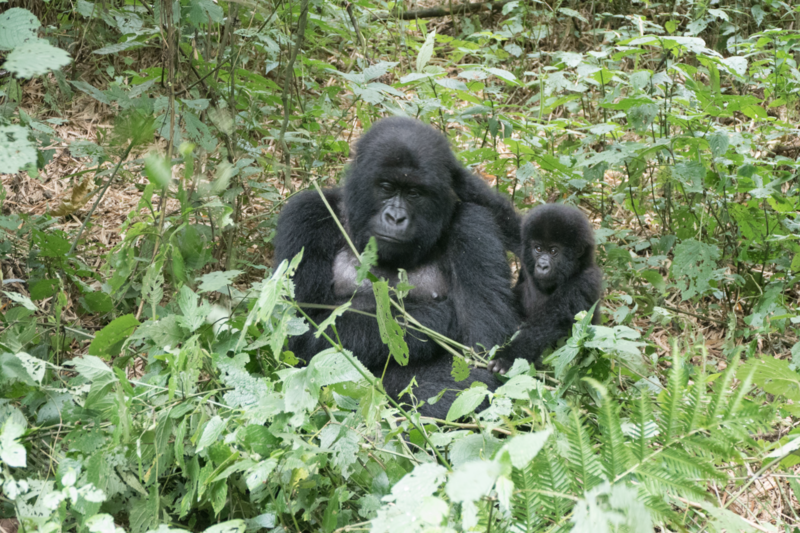 Today the Virunga National Park of the DR Congo is part of a three countries’ (including Rwanda and Uganda) group of protected areas covering the Virunga mountains, one of the planet’s hotspots with mountain gorillas as flagship species. For much of its long history, though, Virunga National Park has been severely threatened by armed conflict. 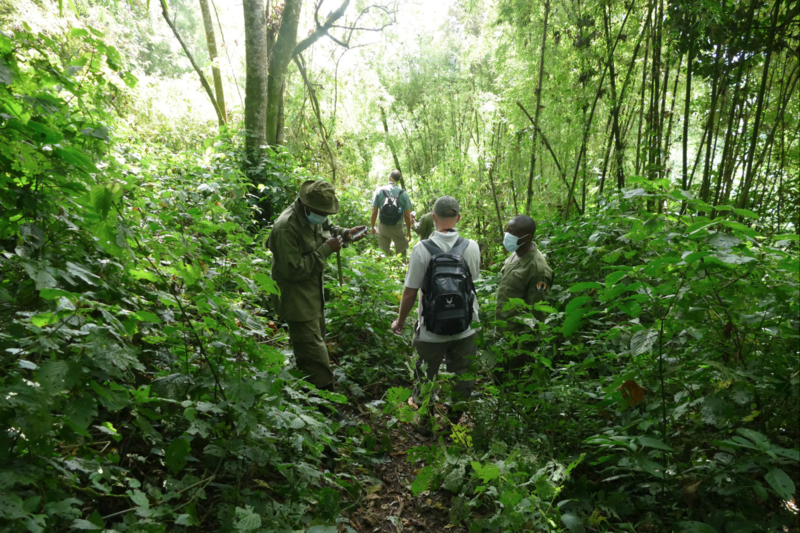 Thanks to the dedication of the park’s rangers and wardens Virunga has been able to survive. 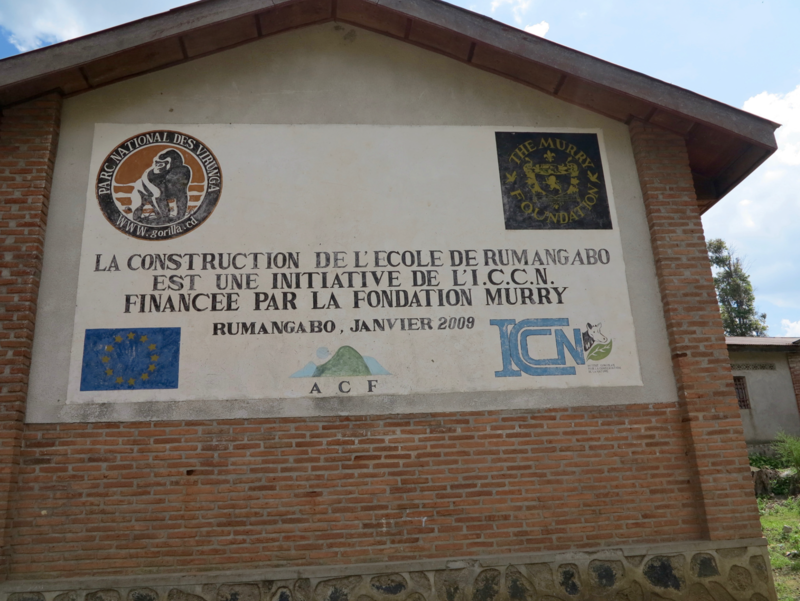 Thereby the cooperation of the Virunga Foundation with the governmental parks authority ICCN played a key role. Their work to provide unique opportunities for tourists to experience the natural wonders of the park made travellers not only financing the management and infrastructure of the national park but also triggers other financial contributions the surrounding communities benefit from. The vision is that Virunga becomes one of the world’s greatest travel destinations with both nature and up to 4 million local people benefiting. 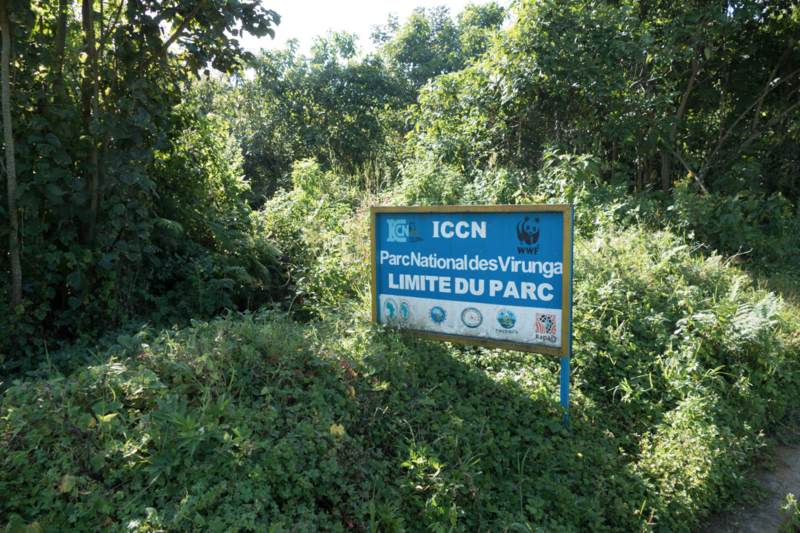 Virunga National Park today is run as a Public-Private Partnership (PPP) between the National Park Authority (ICCN) of the Democratic Republic of Congo and Virunga Foundation. 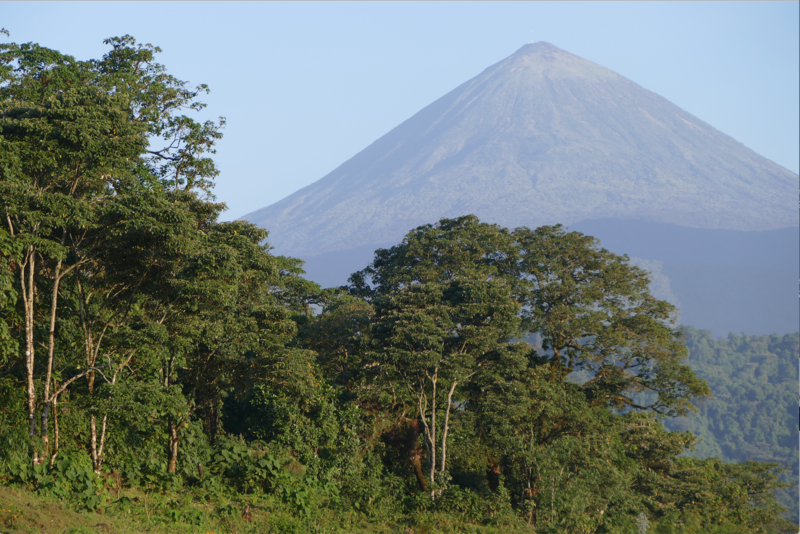 The fund is a UK-based charity that exists to help protect the flora and fauna of the park, as well as the local communities that live near Virunga’s boundary. 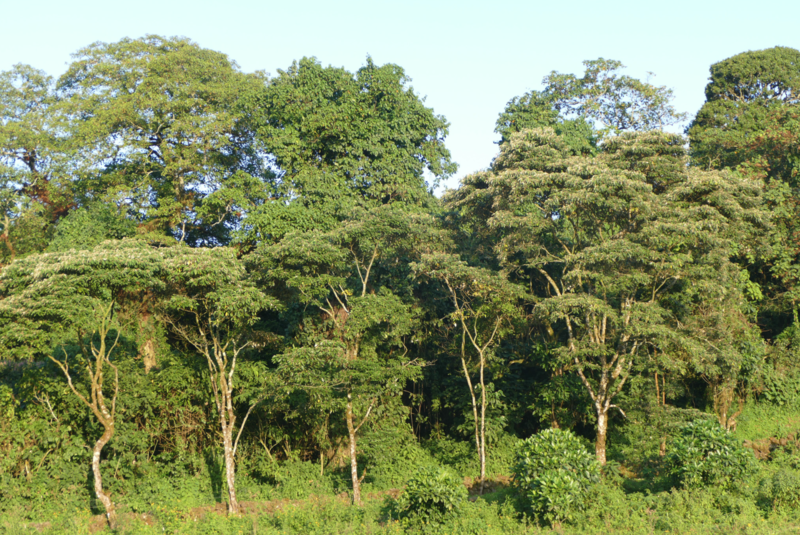 The PPP aims to reach international standards in conservation and development program management and to increase the institutional and financial sustainability of the park and its associated projects. For much of its long history, Virunga National Park has been severely threatened by armed conflict. Founded in 1925 by King Albert I of Belgium, Virunga was the first national park on the continent of Africa. 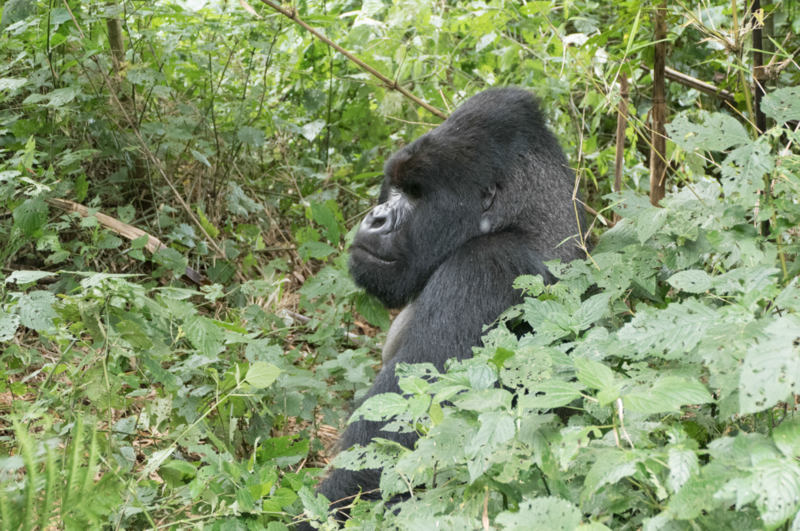 The park was founded primarily to protect the mountain gorillas living in the forests of the Virunga Massif that were controlled by the Belgian Congo. 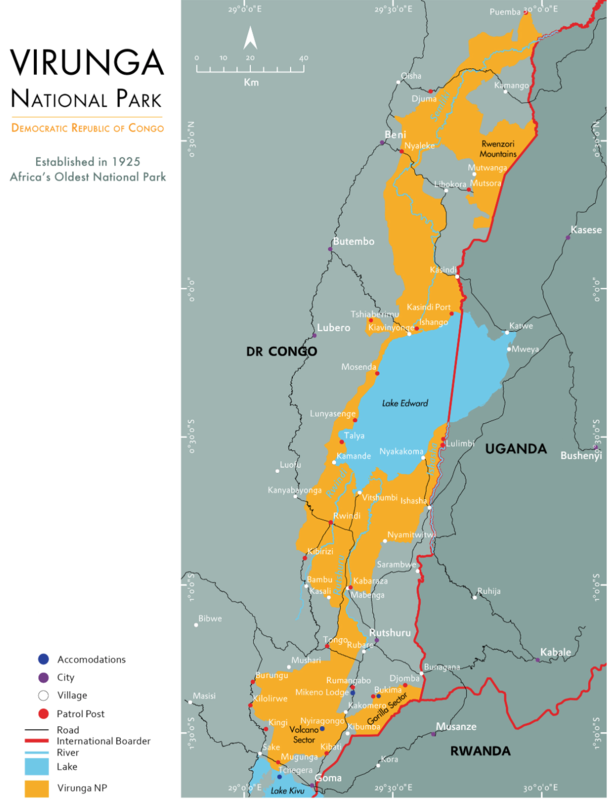 Later, Virunga was expanded north to include the Rwindi Plains, Lake Edward, and the Rwenzori Mountains. Virunga National Park is one of the most biologically diverse protected areas on the planet. 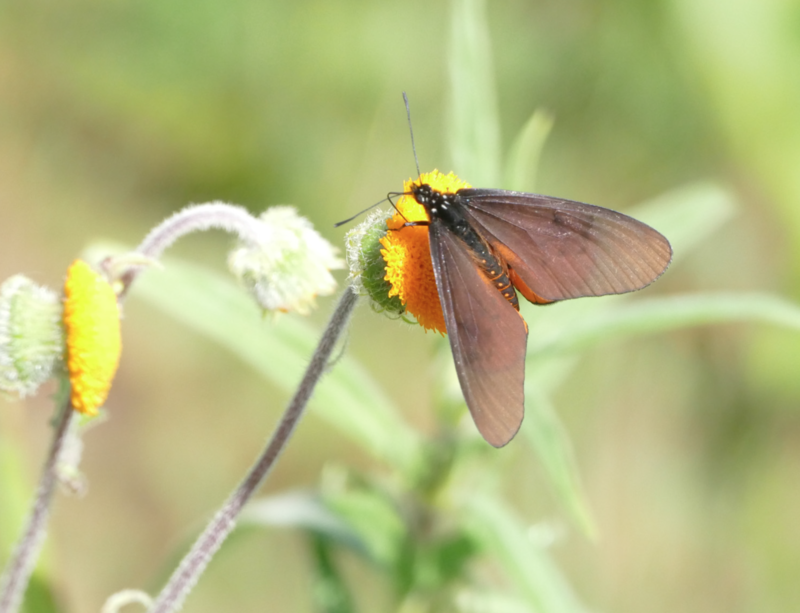 Half of all the biodiversity in sub-Saharan Africa can be found in Virunga. The park is also a geologic wonder and contains two of the world’s most active volcanoes. In the first 35 years, poaching was kept to a minimum and sustainable tourism thrived due to the work of a large body of hand-picked Congolese rangers and dedicated wardens. Land remuneration and the use of park resources, such as fishing and hunting by the local population, became an ever-increasing problem. When the Belgians granted Congo independence in 1960, the new state deteriorated rapidly, and so did Virunga. It wasn’t until 1969 when President Mobutu began to take a personal interest in conservation, that the park was revived. In the process, it was renamed Virunga National Park and the first Congolese Wildlife Authority was established. 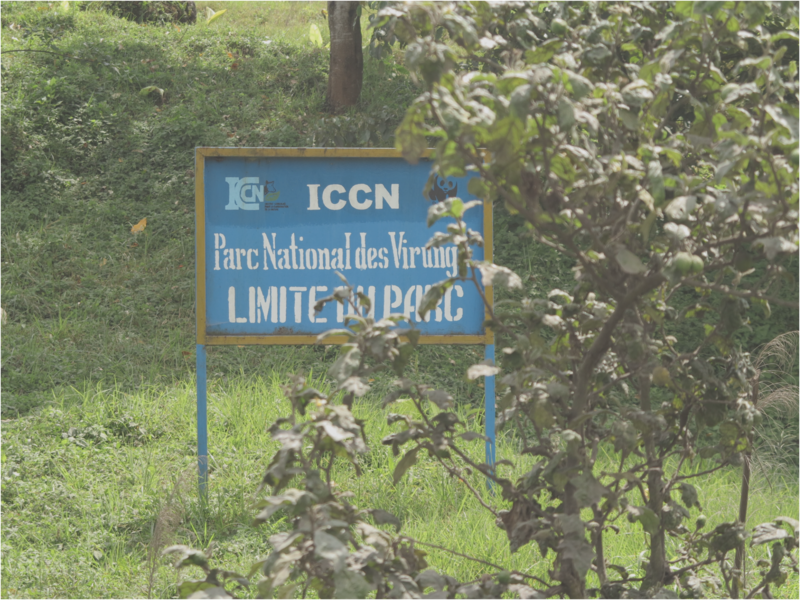 Institut Congolais pour le Conservation de la Nature or ICCN, is still in charge of Congo’s protected areas to this day. Virunga fared well for the better part of the 1970s. Foreign investment helped improve the park’s infrastructure and training facilities, and the park became a popular destination for tourists. 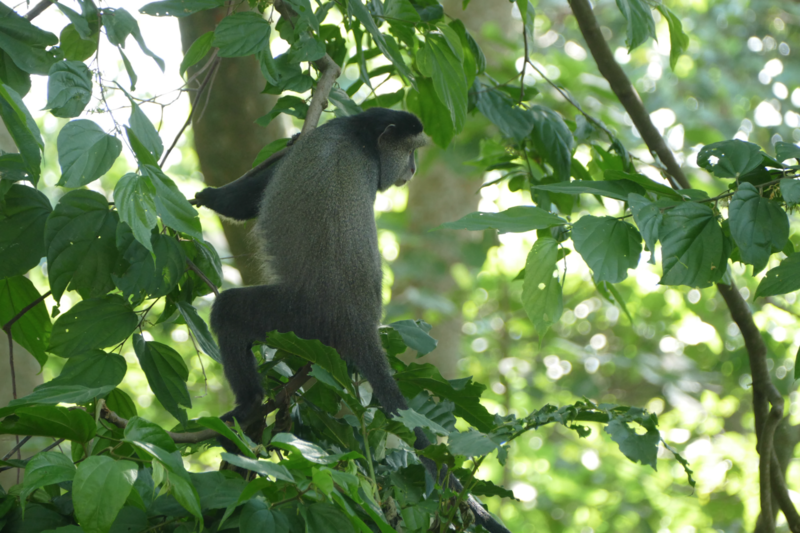 During this period, Virunga welcomed an average of 6500 visitors per year. In 1979, UNESCO designated the park as a World Heritage Site. 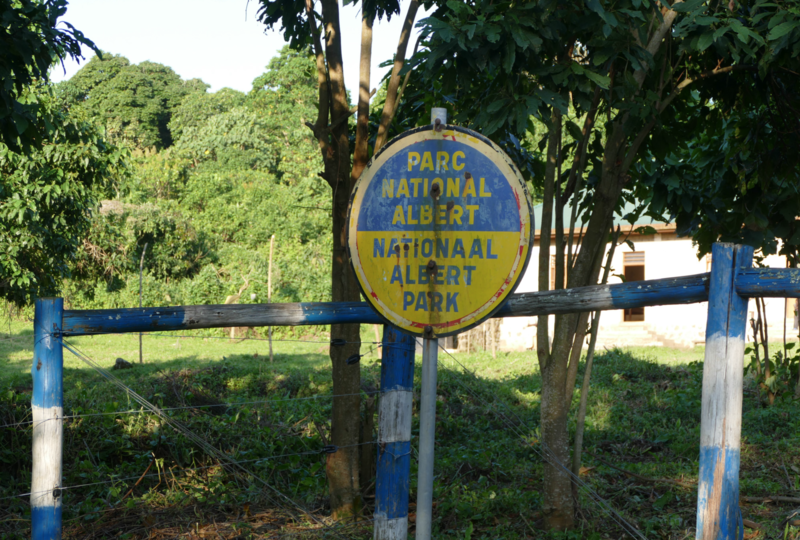 Over the twenty-five years that followed, the park staff endured an almost uninterrupted series of trials that included a refugee crisis from the 1994 Rwandan Genocide, which contributed to the severe destruction of park forests, and the proliferation of armed militias throughout the park. The Kivu War, the most recent of Congo’s conflicts, centred exactly on the park, with rebel forces occupying the park headquarters and evicting the park’s staff. 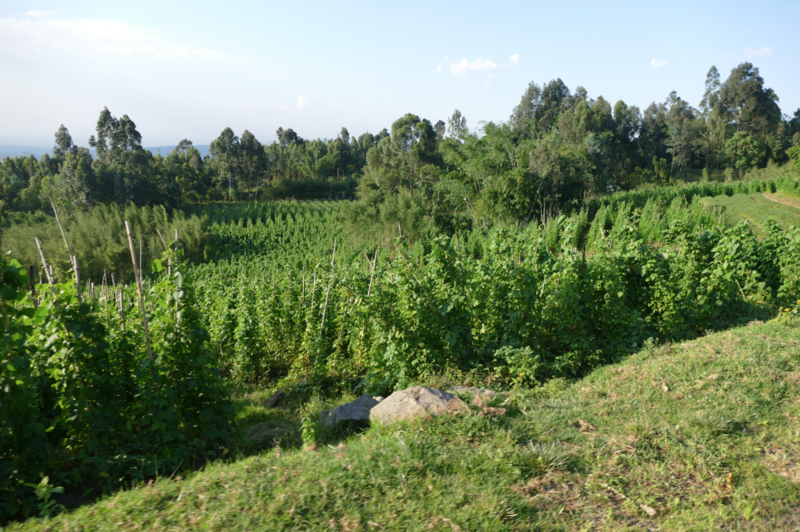 By the end of 2008, it seemed as if Virunga was finished. The political situation in the DRC has changed exponentially since then. The park is back in the hands of the ICCN and enjoying the greatest resurgence of tourism and development in its history. International donors are investing in the development of the park’s infrastructure at unprecedented levels. Virunga’s management is efficient and transparent, and morale among the rangers is at an all-time high. 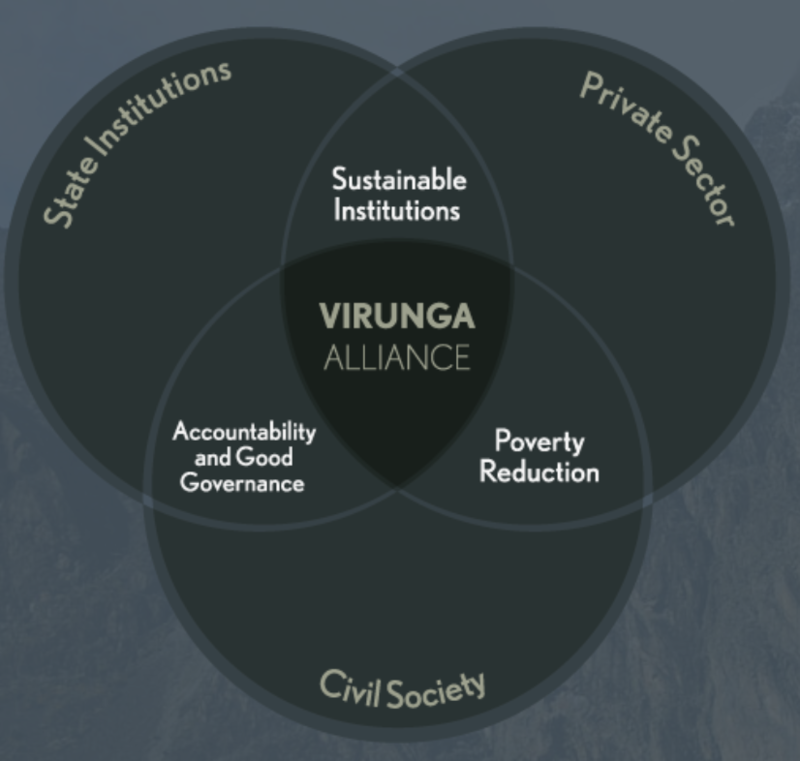 Virunga Alliance is the intersection of civil society, the private sector and state institutions working together toward sustainable development goals in eastern Congo. 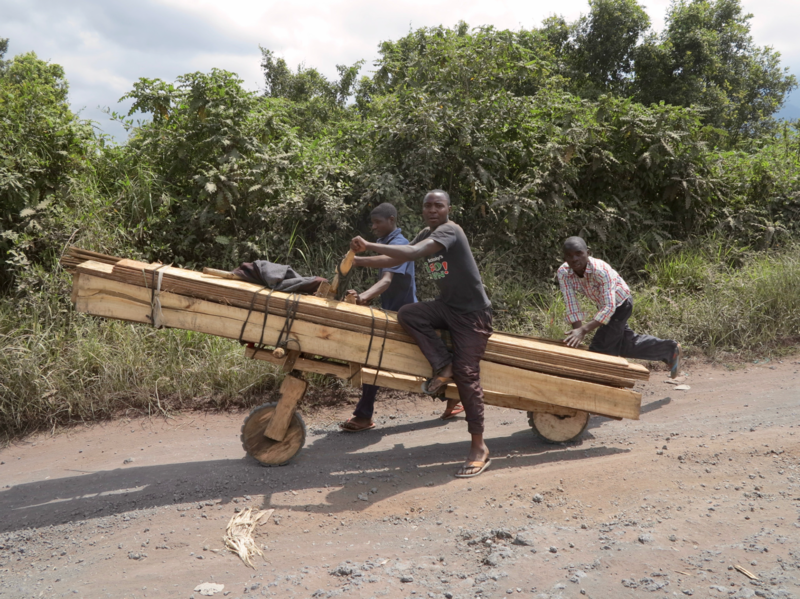 Virunga Alliance will deliver large-scale opportunities to tens of thousands of Congolese men and women who are ready to rebuild the region and redefine the country’s future. To link tourism and conservation has proved to be an important way to protect nature for future generations and to contribute broadly to several of the Global Goals, the Sustainable Development Goals (SDGs). 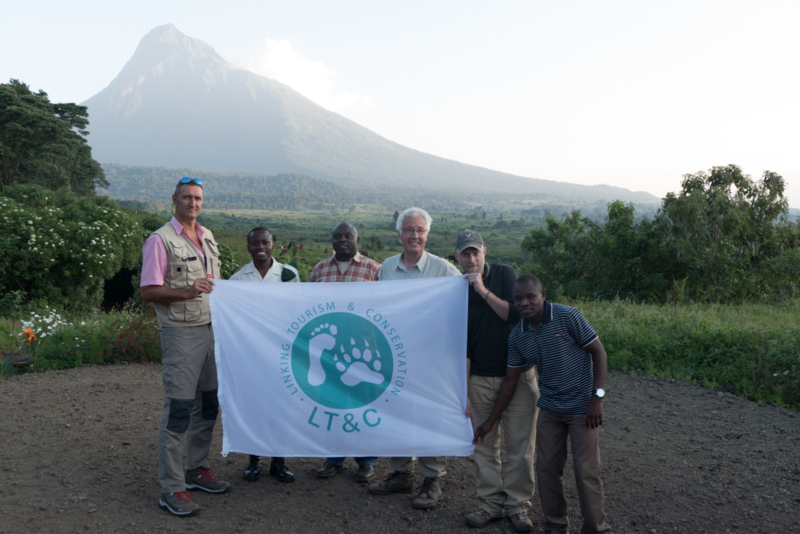 LT&C is, therefore, a valuable society the Virunga Foundation has partnered with and is proud to demonstrate to others its own LT&C-Example, where tourism secures both the future of the park as well as the sustainable development of the surrounding communities. 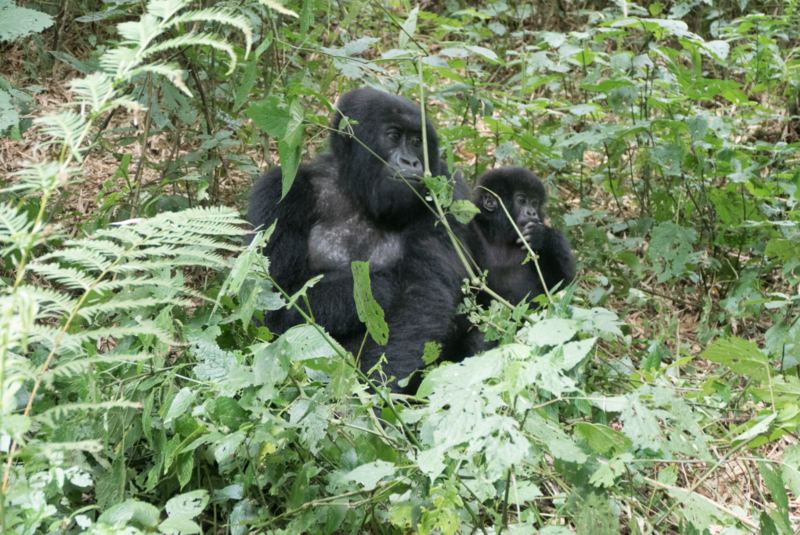 In cooperation with several trusted tour operators, Virunga Foundation and ICCN provide exceptional opportunities for nature tourists to meet with habituated mountain gorillas and experience other natural wonders of the park. 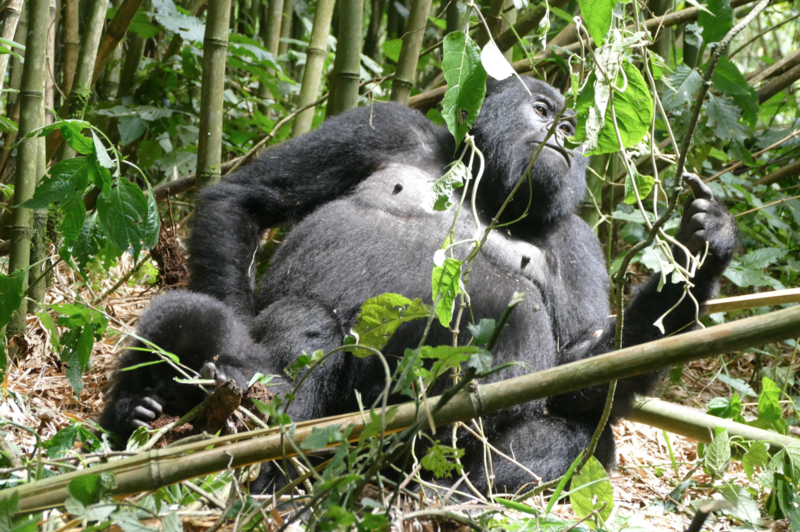 As the use of entrance-, gorilla- or other fees are made transparent to the travellers, and financial income clearly supports both the management of the protected area, its wildlife as well as the surrounding communities, results in the willingness to spend and donate relatively high amounts of money. 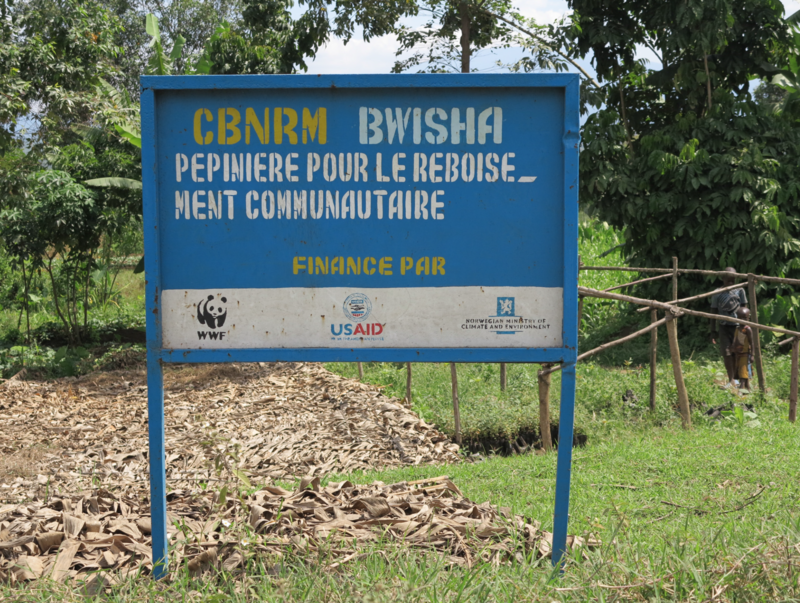 This way tourism is a significant financial supporter of the Virunga national park. 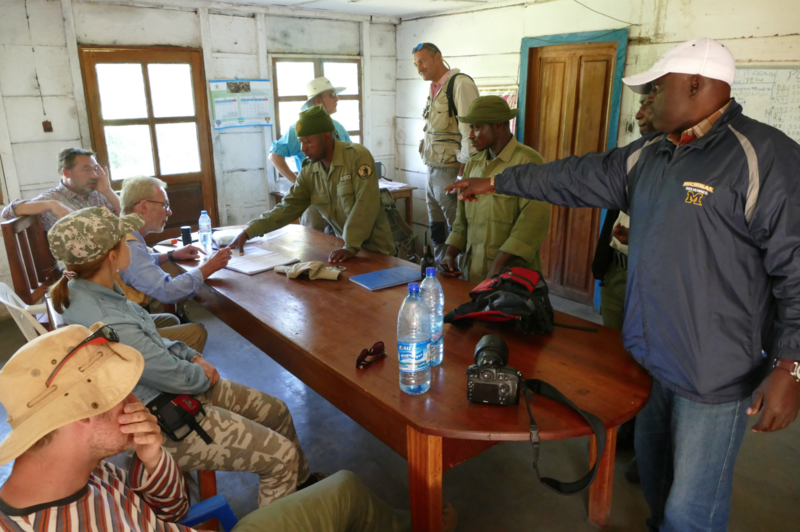 Tourists visiting Virunga provide also political support to safeguarding the future of the park. 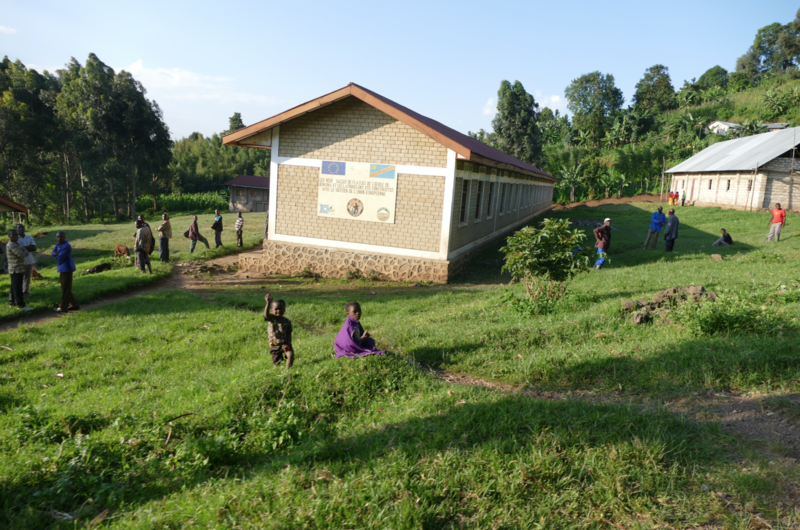 The more the people in the surrounding local communities realize how they benefit from the management of the park the more they develop a positive attitude to it and contribute themselves actively to the management or strive live in harmony with nature. The park is a major driver of peace and prosperity in the region. The Virunga example may play in particular a role in the cooperation of the three countries, DRC, Rwanda and Uganda, sharing the Virunga mountain region and protecting them in different cross-bordering national parks. We should learn from each other and implement what has proven to work best. The trilateral cooperation with support from tour operators in the region should develop and profile as a leading LT&C-Example in the world, other cross-bordering regions may learn from. This entry was posted in LT&C Examples, News and tagged Africa, conservation, gorillas, national parks, tourism by Peter Prokosch. Bookmark the permalink.